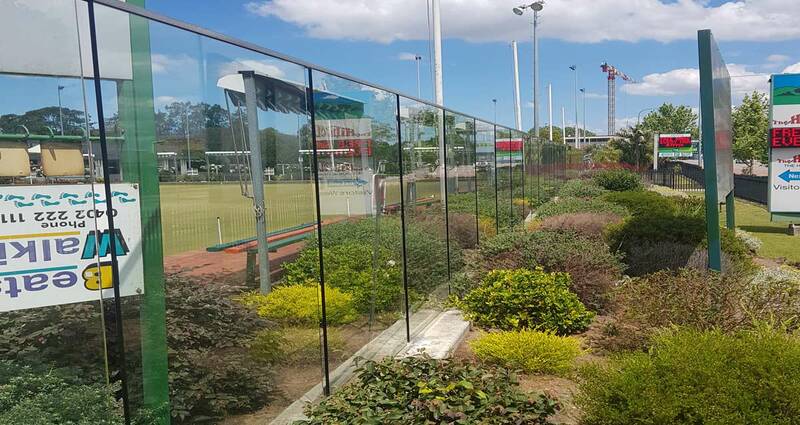 Sydney City Glass provides Truly Frameless glass, Sydney based supplier and specialist frameless glass installer. 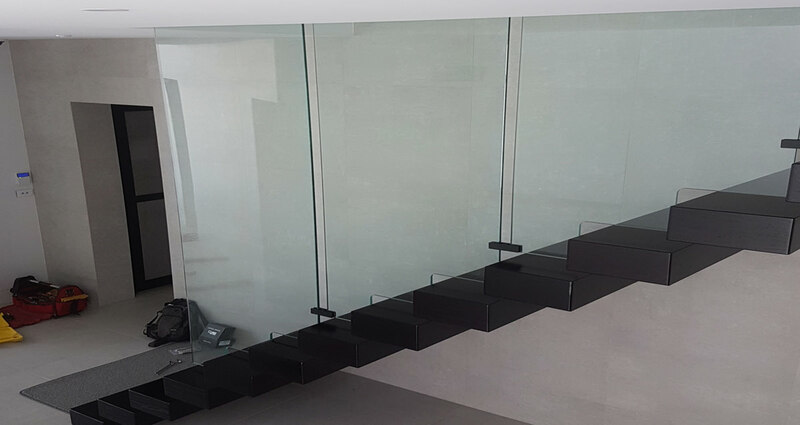 Suitable for commercial and residential use. 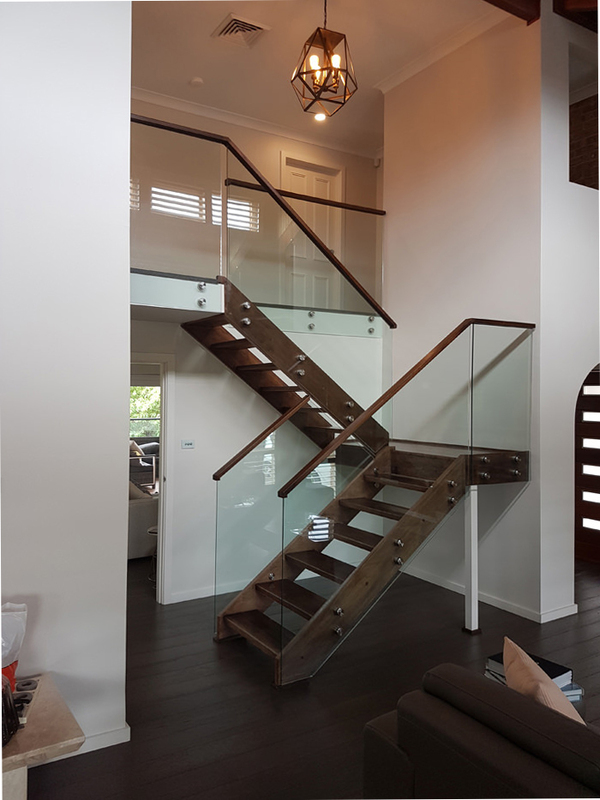 CLICK HERE TO VIEW STAIRCASE GALLERY. 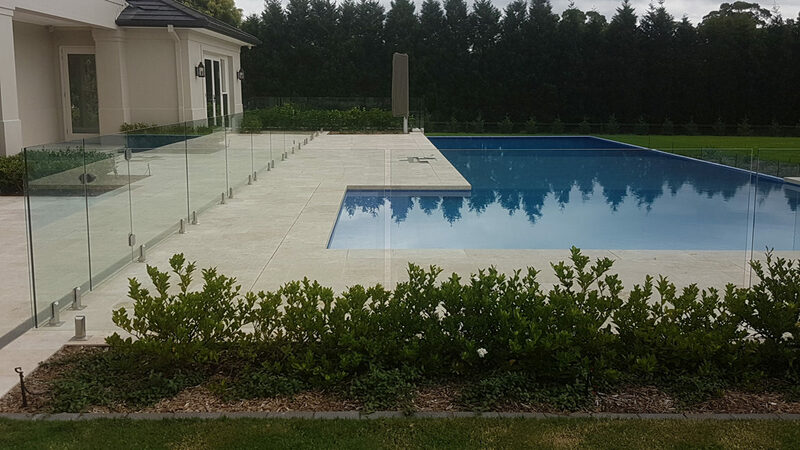 Provide a safe outdoor area around the pool. 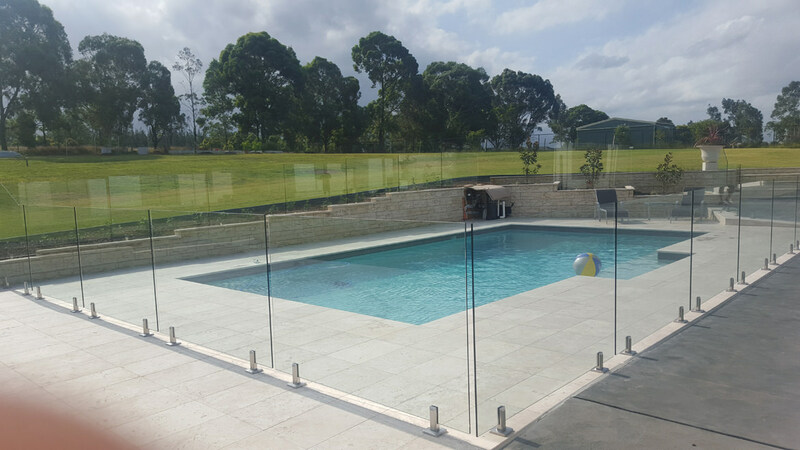 CLICK HERE TO VIEW POOL FENCING GALLERY. 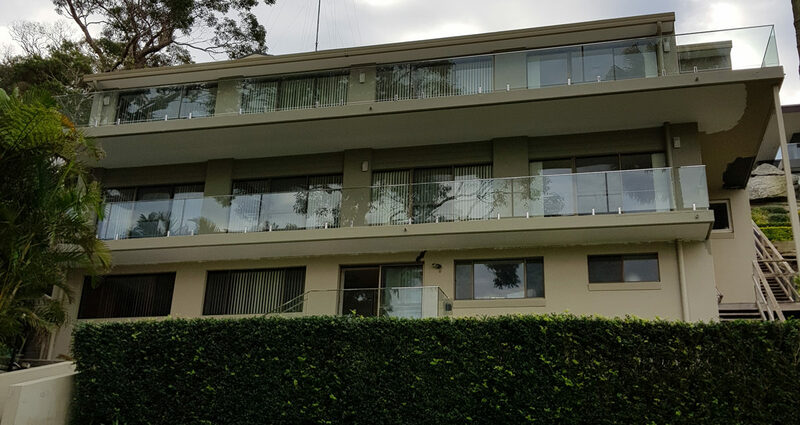 Enhance the exterior of your property with a transparent glass balcony. 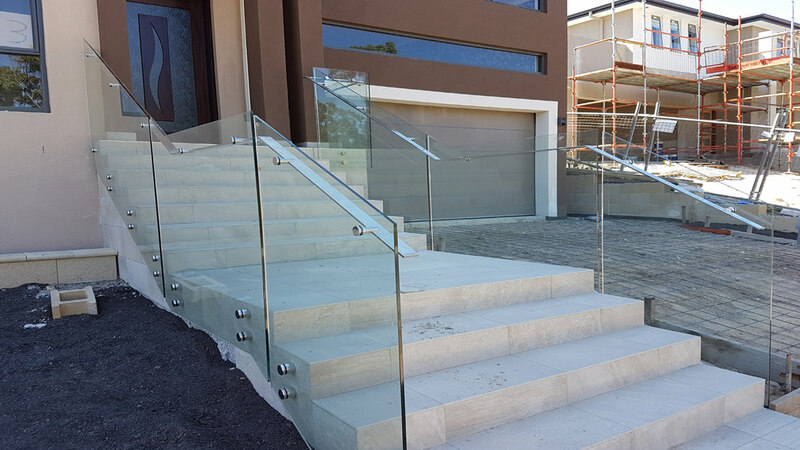 CLICK HERE TO VIEW BALUSTRADE GALLERY. 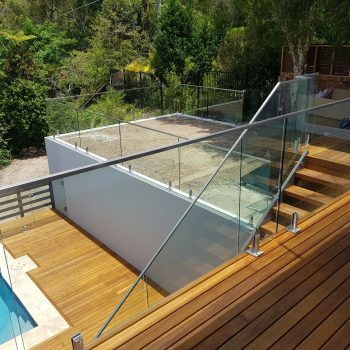 We are a fully insured & licensed business, Australian standards compliant. 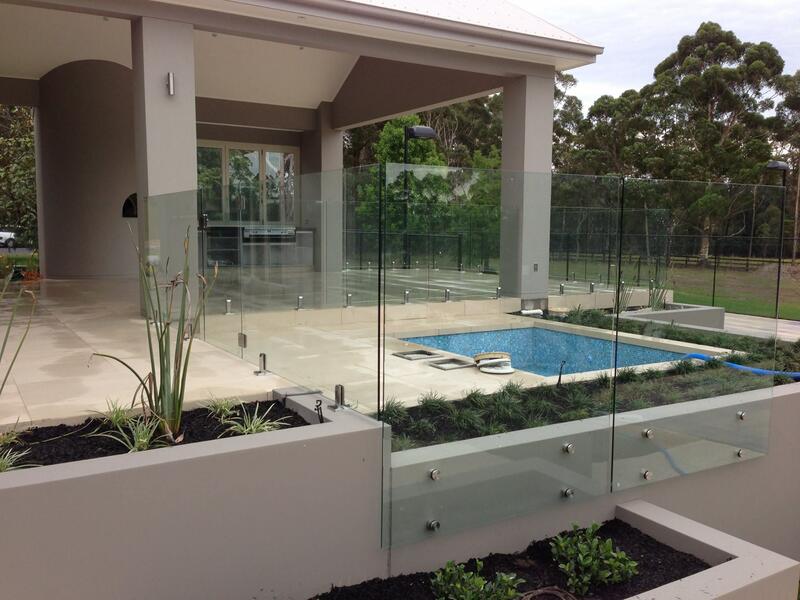 We guarantee the quality of all our work and that’s the reason why so many of our customers refer us with confidence. 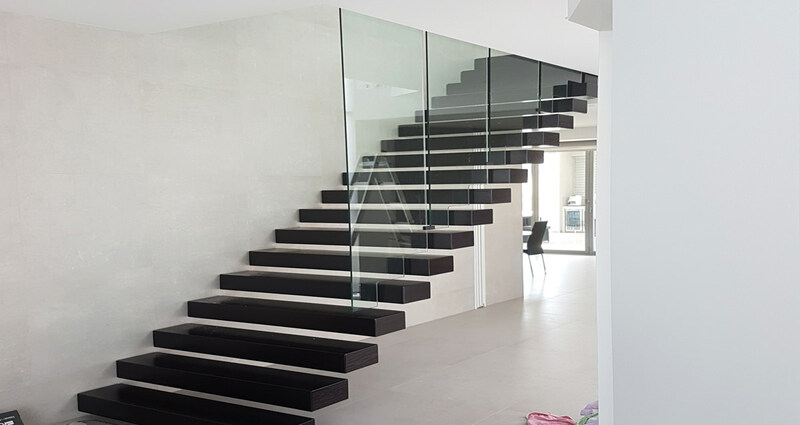 We use premium grade glass for our projects to give our customers peace of mind. 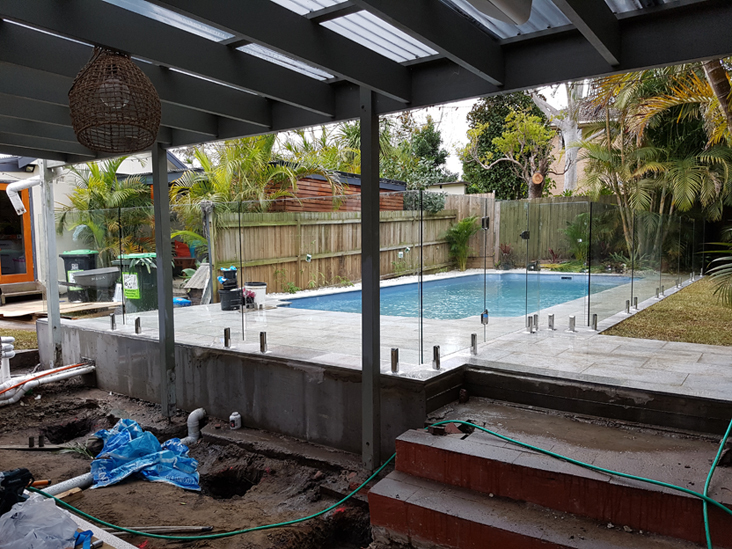 A frameless glass pool fence around this brand new pool for Mr. Davis E at Manly in the Northern Beaches of NSW. 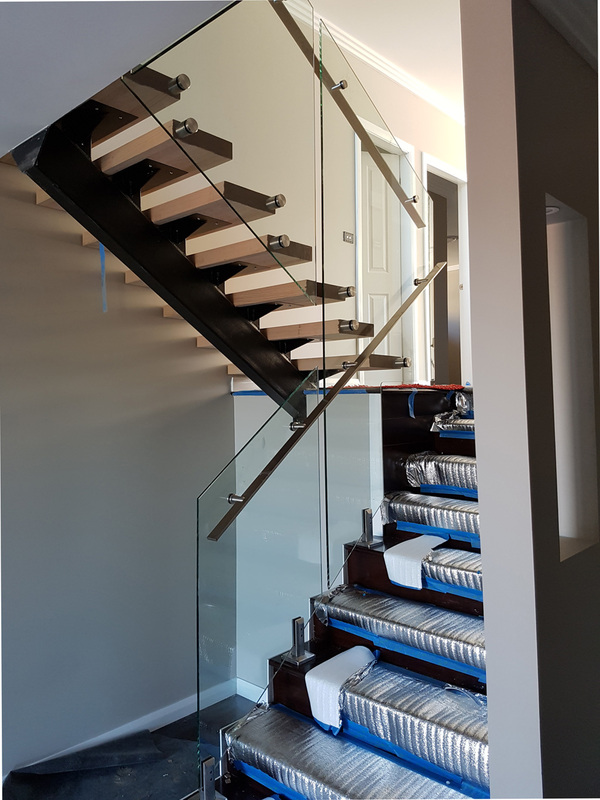 Glass staircase balustrades Dural with a mixture of spigots & stand off system with a stainless steel floating handrail in Oran Park South West Sydney. Finished Job in 2 Days! 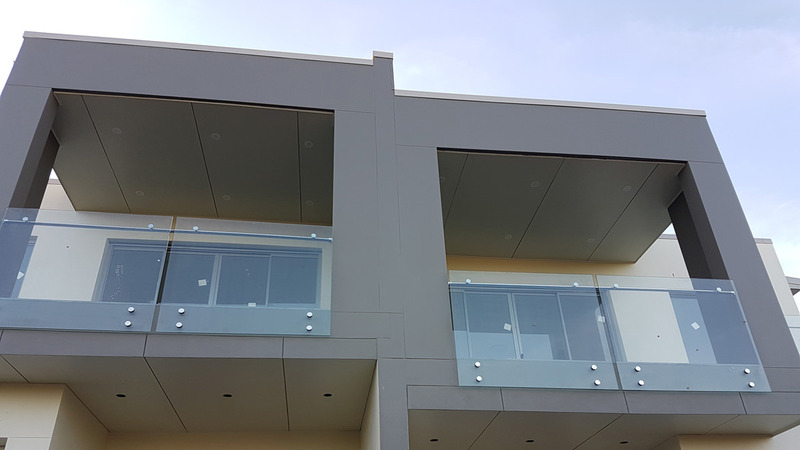 We finished this job in 2 days. 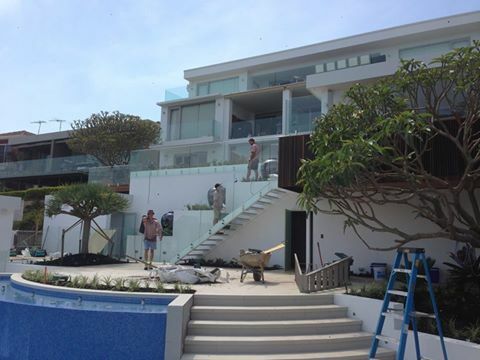 The team worked all day long for 2 days. We were all focused to do a top job in good time. 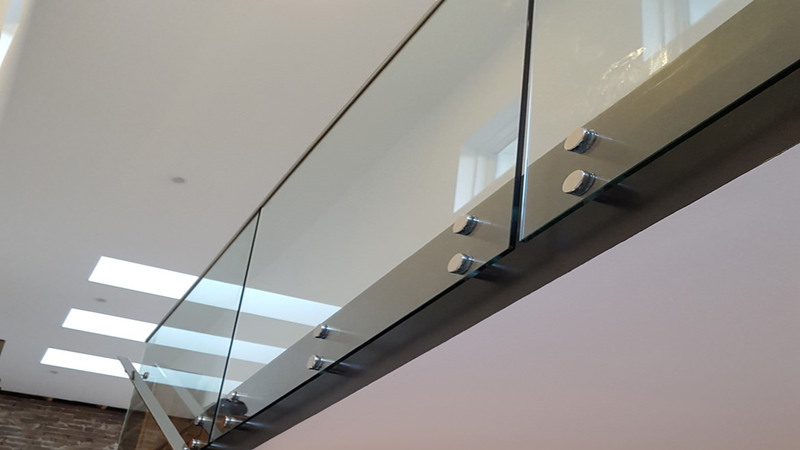 This is a project of ours completed on a 1 day install. 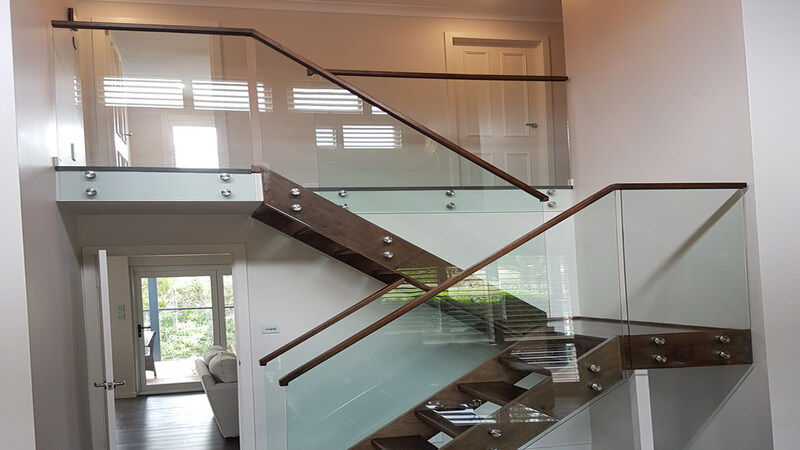 We installed glass balustrades and staircase for Mr. Ivan F of North Ryde, Northern Suburbs region of Sydney. 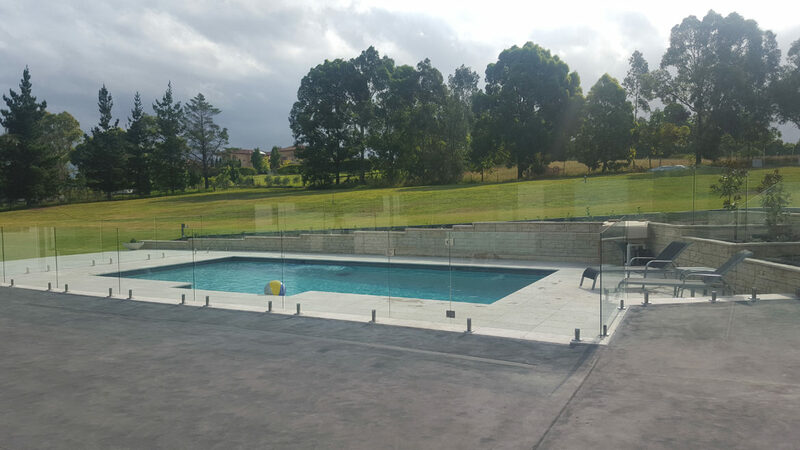 We completed this job in 1 day for Stanley, a frameless glass pool fence. 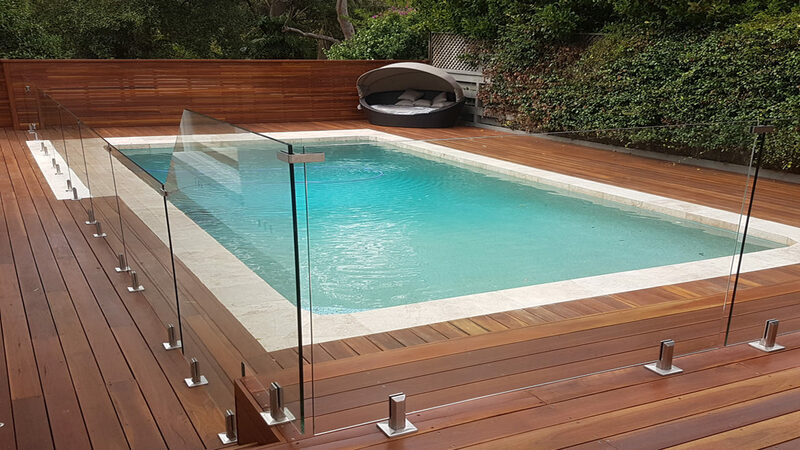 We installed a frameless glass pool fence around this brand new pool for Mr. Frank GP. 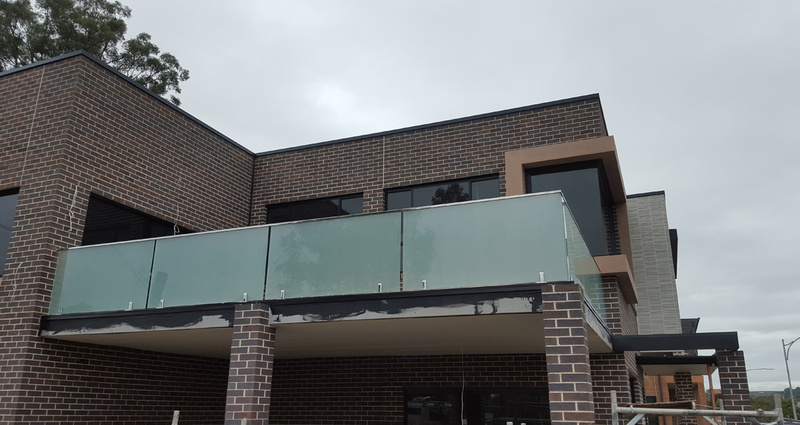 Glass balcony balustrades for a private residence in Blacktown. 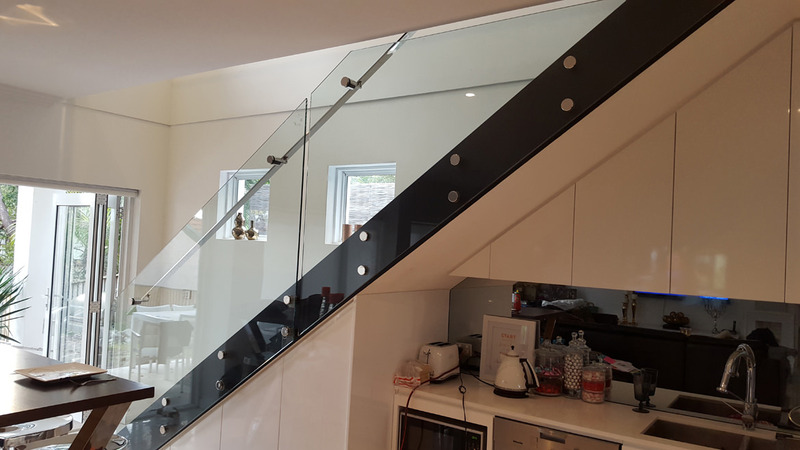 Modernise your home with glass balustrade for your staircase or balcony. 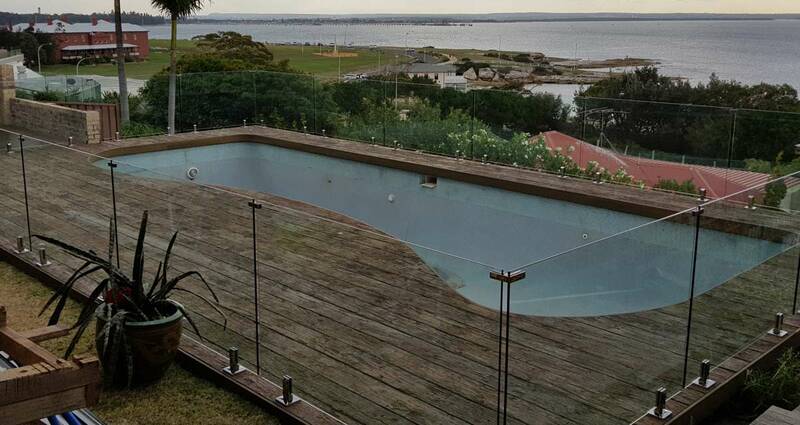 When considering any balustrade system safety is of paramount importance. 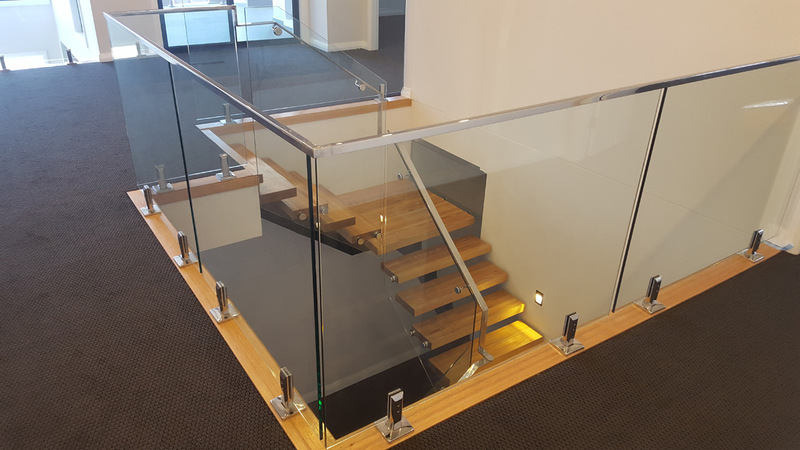 To guarantee the safety of our frameless glass balustrading Sydney City Glass has completed extensive load testing whilst intimate knowledge of Australian Standards enable appropriate glass thickness to be specified for any application.. It gives me an absolute pleasure to write a reference for a gentleman and a professional trades person like you. I have known for a while now and I am very happy to meet such an obliging and kind person like yourself. You are full of human kindness and to me you epitomize what a good Christian should be like. In relation to the quality of your work, you are an absolute professional and too good at what you do. I have known you for that many years now and you have done quite a few jobs for us. You always there on time and complete the job in the cleanest of all manners. 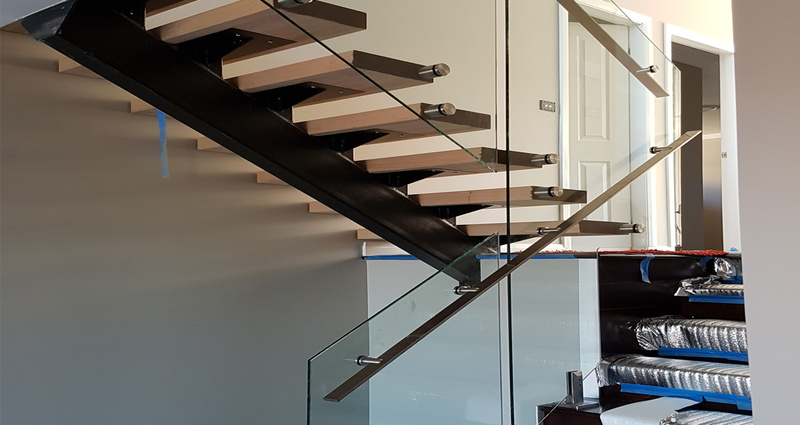 You not only do the job to perfection but you in choosing the proper style and this almost invariably exemplifies your good taste. Thank you for everything Sam. You are a true gem. Terrific service and a great price. 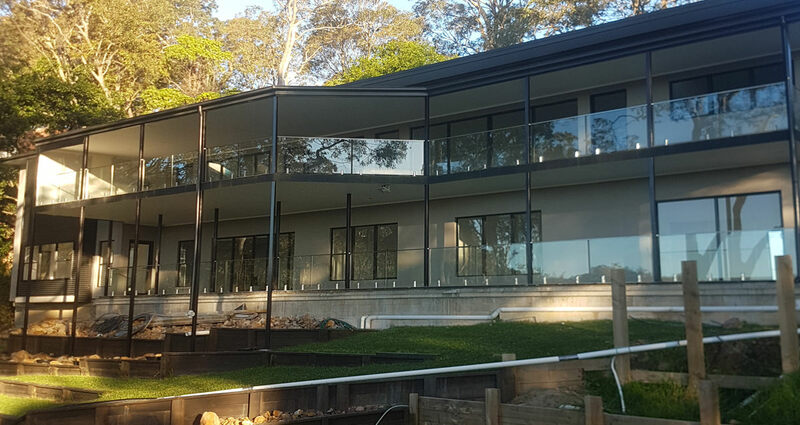 We have just completed the construction of our new house on the northern beaches. 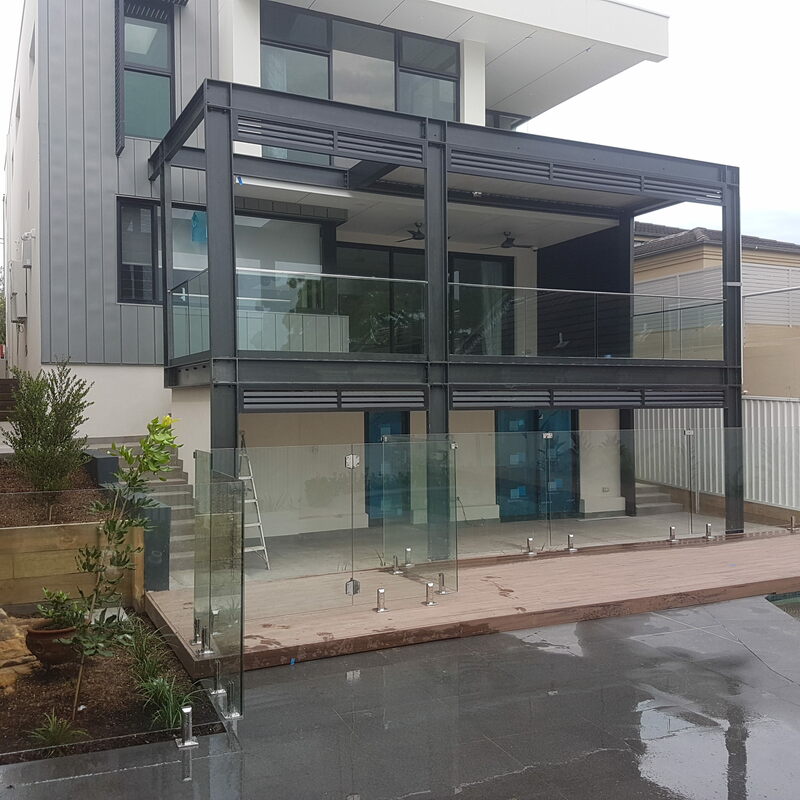 Sam from Sydney City Glass has installed glass to two large balconies and internal areas as well. We could not be happier with the finished product. Thanks to Sam’s professional attitude, he never let us down by promising to do anything that he could not deliver. 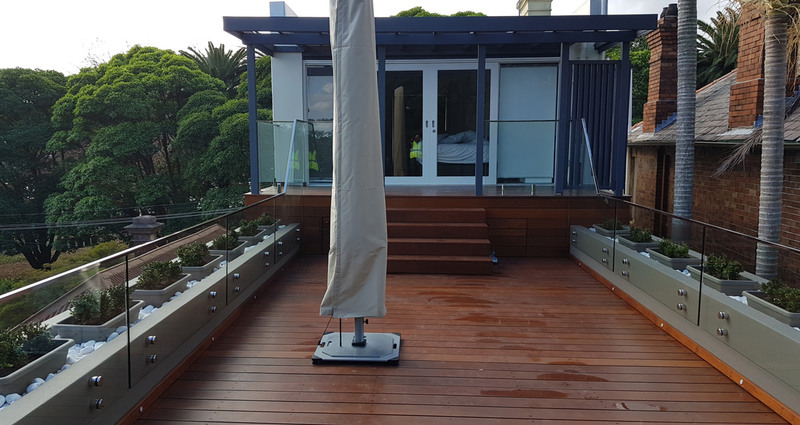 The installations were carried out quickly and efficiently, and his installers were great workers and cleaned up after themselves. 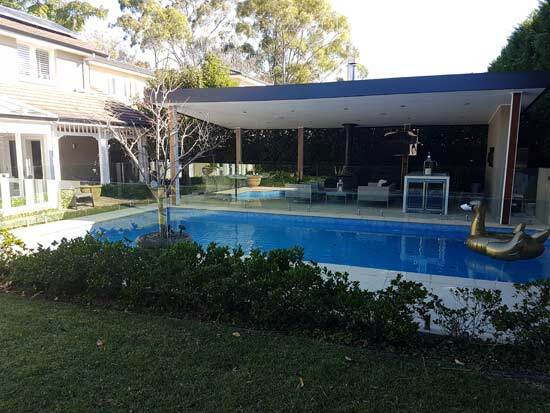 His advice and professional team were much appreciated – we wish more trades conducted their business as well as Sam does. We would wholeheartedly recommend Sam to anyone who wants a professional job at a reasonable price. Dear Sam, Thank you so much for the excellent work you did at our home. 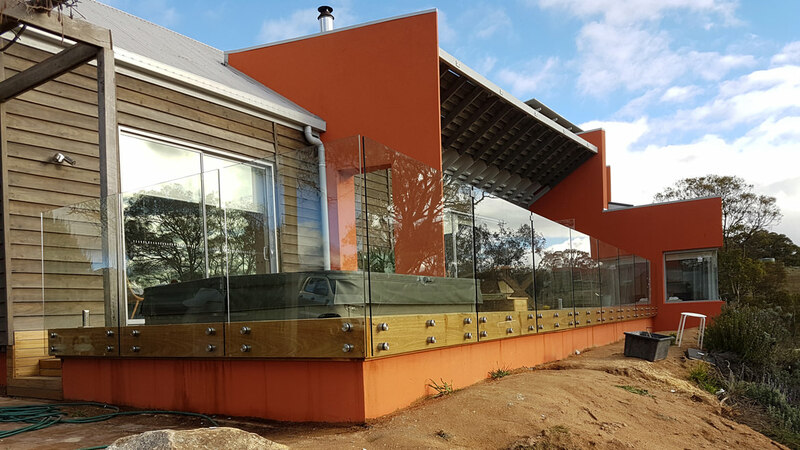 The only thing we regret about using Sydney City Glass is not doing so sooner! 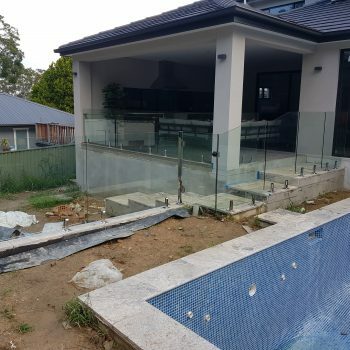 We wasted time contacting and waiting on quotes from other companies, but none of them had the level of professionalism or quality product that Sydney City Glass had. 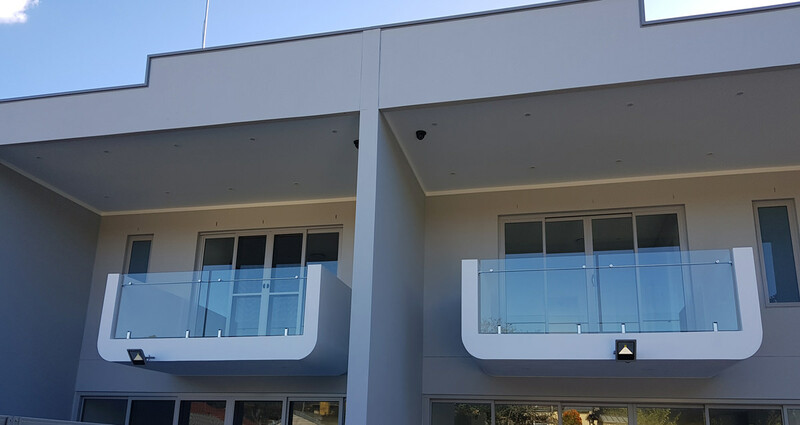 The installation is second to none and thanks to you our glass balconies are the envy of the neighbourhood. 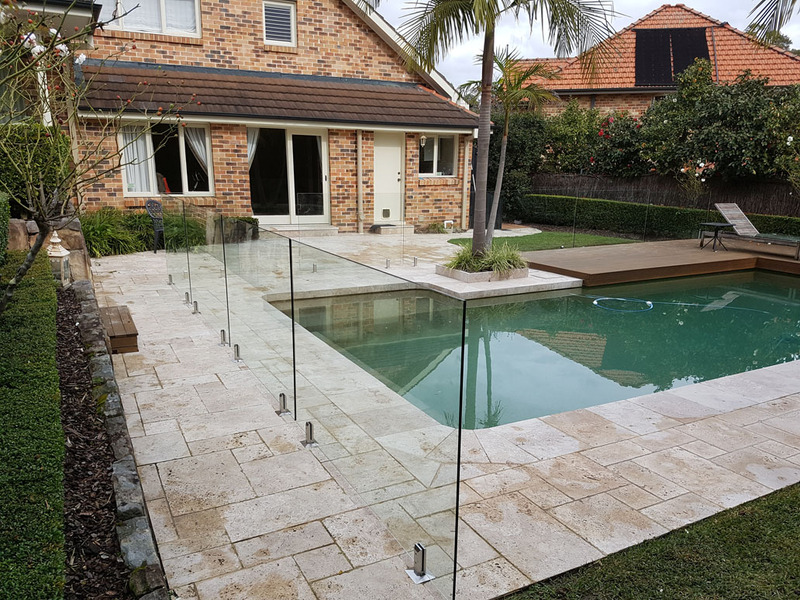 Thanks Sydney City Glass for promising and delivering fantastic service and product, we will be recommending you at every opportunity. 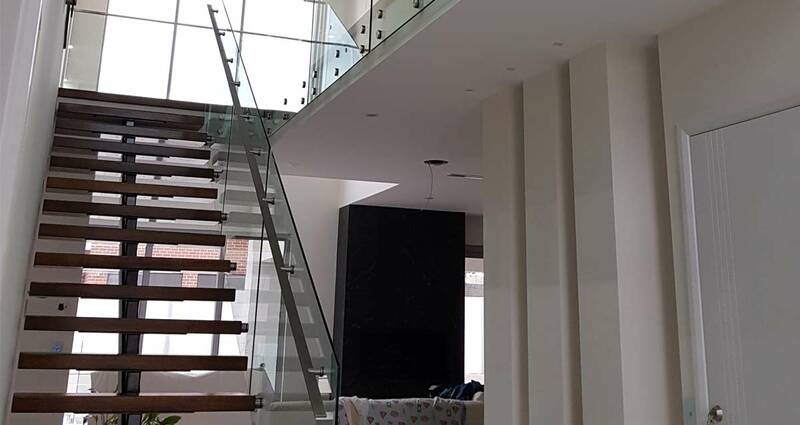 Their quote came in quick and the project was completed on schedule. We run a professional Driving School in Campbelltown so we needed a quote asap. 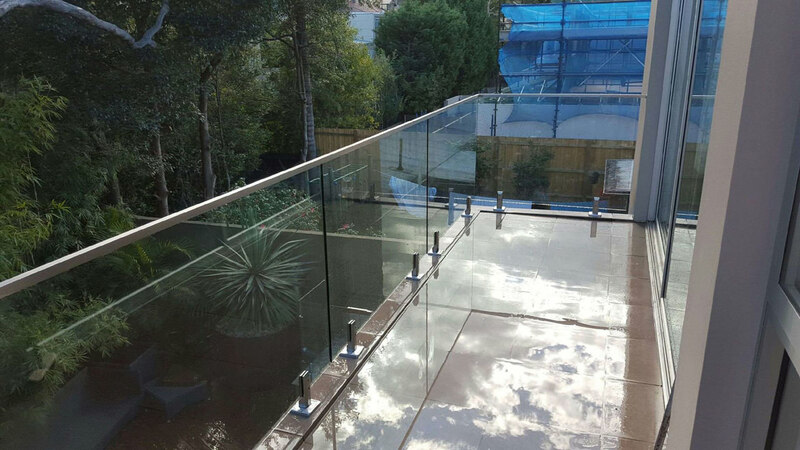 I was really pleased with their service, they have the best balustrade products and a very good price as well. Couldn't be happier with the work and service provided by Sam and his team. 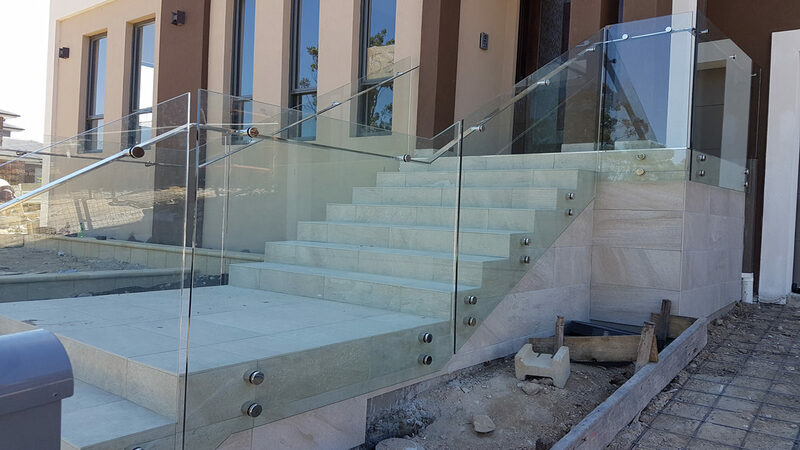 Very professional; the work was done on time with an eye for detail and quality. Would highly recommend their work to anyone, first class. 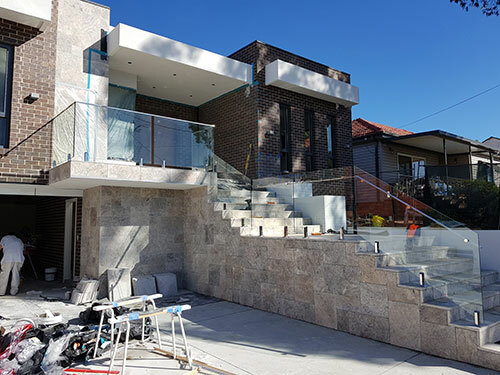 Best High-End Staircases & Custom Built Balustrades created in Sydney NSW. 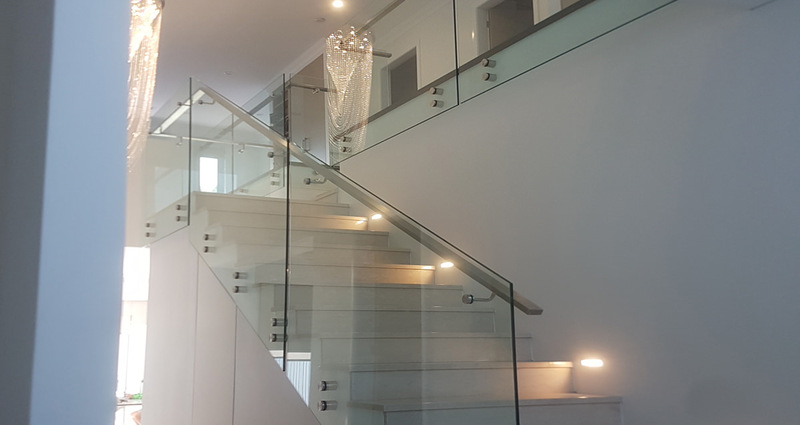 Sydney City Glass have many years experience, skills and knowledge in designing quality, luxury, high-end frame less glass staircases and glass balustrades and exclusive handrails that bring your dreams to life. 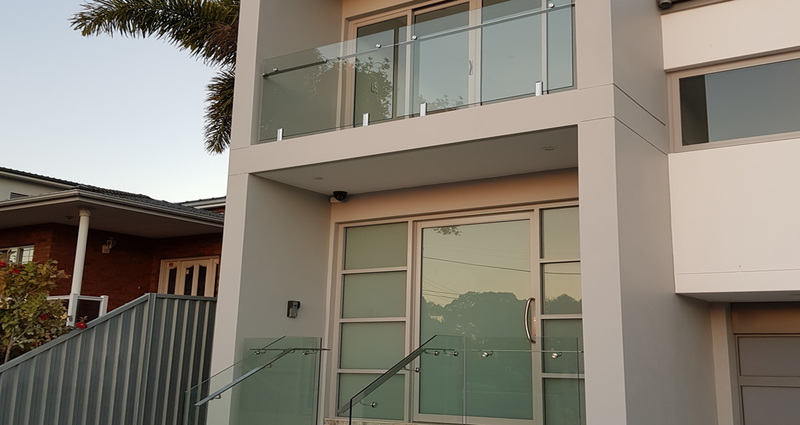 © 2018 SYDNEY CITY GLASS PTY. LTD. All rights reserved. Web site designed by St. George Web Design, Web Design Sydney Experts.